Cutting edge high resolution accurate mass QTOF solutions have been designed to deliver high performance qualitative and quantitative analyses across a wide range of application areas. 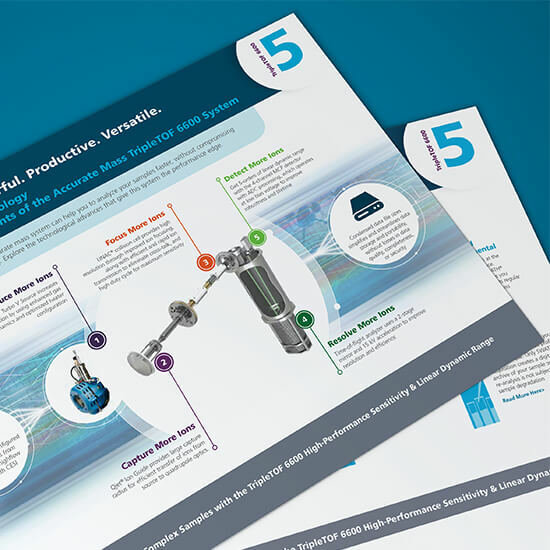 These TripleTOF Mass Spectrometer Systems from SCIEX have become known for delivering best-in-class flexibility, sensitivity and linear dynamic range. You can extend your research capabilities and integrate comprehensive qualitative exploration, rapid profiling and high-resolution quantitation of low-abundance analytes in very complex matrices – all on a single platform. The TripleTOF 4600 System is no longer in production, but may still be available as used or refurbished. 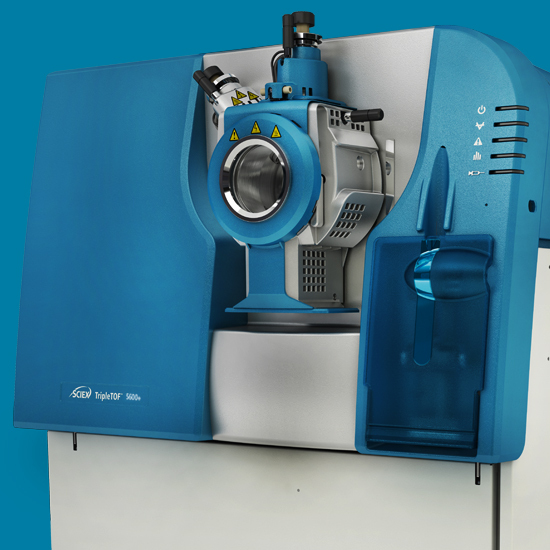 Learn what makes SCIEX high resolution accurate mass QTOF systems tick. Discover the details of the design of the hardware, software, and workflows that deliver more productivity and better data for your lab. The impressive TripleTOF 6600 system offers the highest sensitivity, linear dynamic range and scan speed to help you dig deeper into complex samples. Power your advanced workflows with more complete data, signature workflow flexibility, and enhanced quantitation to bring your lab to a new level. 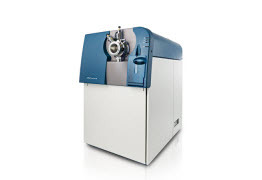 The TripleTOF 5600+ System combines SCIEX Triple Quad technology with the Accelerator TOF Analyzer, to deliver nominal mass and accurate mass benefits in a single platform. It uniquely integrates comprehensive, qualitative exploration, rapid profiling, and high-resolution quantitation workflows. 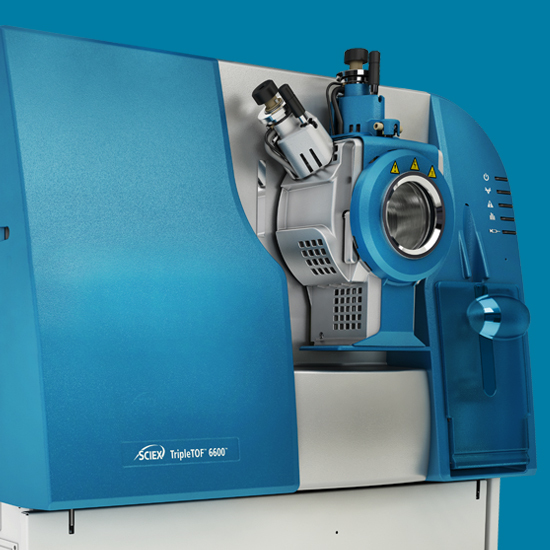 The SCIEX TripleTOF 4600 System makes routine, accurate mass quantitative and qualtitative analysis accessible to any lab.